Woodstock Hardware has a wide selection of supplies and products to help you maintain and improve the quality of the living environment inside your home, as well as, to help you minimize utility costs. 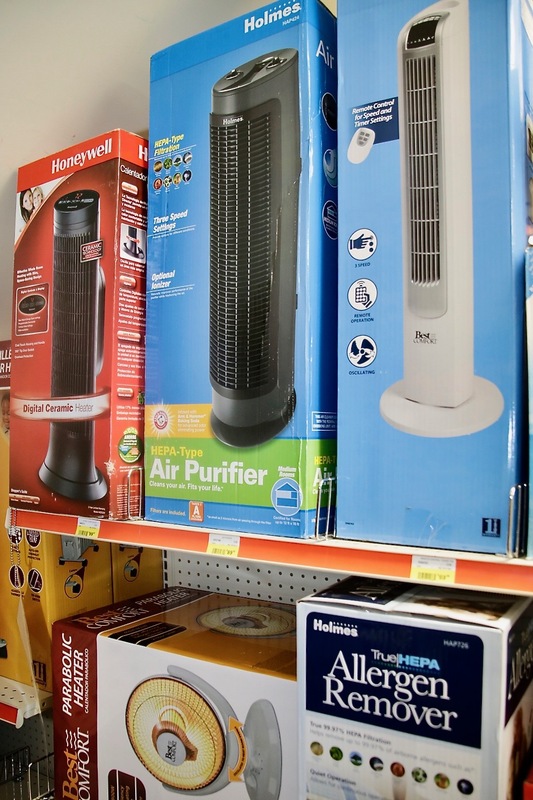 Woodstock Hardware’s Home Environment Department includes a wide range of products and supplies to help you control the; temperature and humidity in your home, the air quality, and the overall comfort in your home. In maintaining and improving the living environment of your home not only do you make your home a safer and better place for you and your family to live, but you also protect your home from potential dangers such as; mold, poor air quality, freezing, insects & pests, etc. And in doing so you also save money by reducing heating and air conditioning costs. Weatherproofing your home including weather stripping, window film, spray insulation, etc. Products designed to help you heat or cool your home including heaters, woods stove equipment, fans, and window and door screens. Measuring the environmental conditions inside and outside of your home including thermometers, humidistat’s, and water, mold, lead, test kits. Taking steps to improve the quality of the environment inside your home will also pay other dividends. Such as reducing the pest, insect, and rodent problems you have inside your home. You will be pleasantly surprised how much properly winterizing your home will deter pests, insects, and rodents. To learn more about pest, insect, and rodent control in and around your home visit Woodstock Hardware’s Pest, Insect, and Rodent Control Department. Equally important to the quality of the temperature and humidity in your home is the quality of your homes’ water. It is easy to forget how much we depend on the quality of our home’s water. After all we; drink the water in our home, bath in the water in our home, wash the pots and dishes we cook with and eat with in our home, and wash the clothes we wear, in the water in our home. To help you maintain and monitor the quality of the water in your home Woodstock Hardware stocks a wide variety of water filters, replacement filters, test kits, and water-softening salt to help meet your project needs. Visit Woodstock Hardware’s Water Filtration and Treatment Department to learn more about these products for your home. You may also click here to learn about our Clean Water for Life Program which includes a number of services to help you maintain the quality of your home’s water. As you can see, our home environment department has everything you need to control the temperature, humidity, air quality, and the comfort of your home. 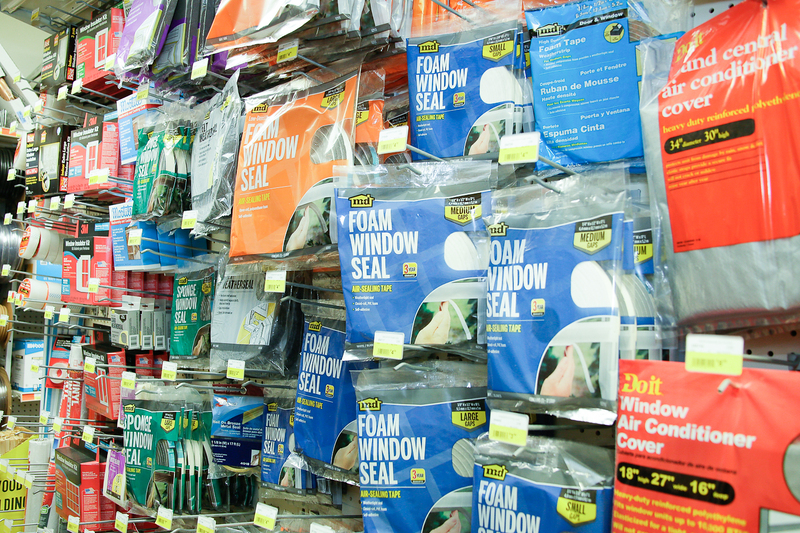 So, the next time you are working on a project to improve the quality of your home’s environment, Woodstock Hardware has the products and supplies you need.